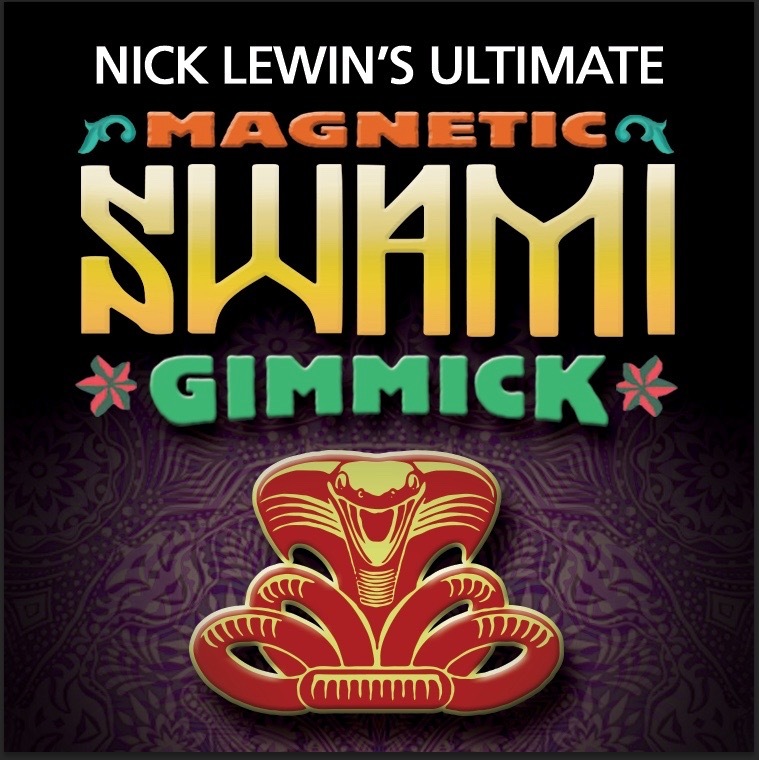 We quietly added a very high quality under-nail swami gimmick to the utility page of our website www.lewinenterprises.com they have become very popular with mentalists who want a superb quality version of this amazing gimmick. They make some unbelievable magic and mentalism not only possible but easy! I have used one of these gimmicks for years both onstage and close-up and then the model I liked became unavailable! We literally manufactured this item because I wanted a similar version to the original Johnson Product item. We took the opportunity improve the design though and manufacture them from steel instead of the customary copper. This means that you can adjust the gimmick perfectly for your own nail, without the gimmick breaking. It also means that once adjusted it stays in shape! The other advantage of manufacturing this item in steel is that you can use a small magnet to assist in stealing and ditching the writer. No small benefit to a performer! The lead is also incredible fast and easy to replace with this particular design. Many top mentalists are using this gimmick now and loving it. If you have never used a crescent nail writer gimmick there are some very major advantages to using a boon or thumb writer. you can write much more legibly, there is way less movement of the thumb and the gimmick is virtually undetectable even under extreme close up circumstances. The great Maurice Fogel, (certainly the most effective mindreader I have ever personally witnessed) had a similar gimmick on his nail at the beginning of his stage show and it remained there undetected for the entire performance! It is generally our policy to only sell full routines at our company, however I have not included any routine in the written notes to this device. Many of the people who want this updated version of the Swami Gimmick already have their own pet routines, and the literature on mentalism is chock full of fabulous routines to inspire you. We also manufacture an identical stylus writer for performers who are hip to the amazing way this tool can be used in conjunction with carbon paper to write a prediction on a card inside a sealed envelope. We will be releasing a pet routine of mine on a future DVD that teaches a classic effect using this extremely subtle technique. I wanted to include this very thorough response from a top French mentalist who took the time to detail his experience with our Ultimate Swami Gimmick. It is written in a wonderful blend of very exact words and delightfully French phrasing! – 3 different types of undernails until I stayed with the indian one’s also recommended by Richard Osterlind where I buy them. – these are the tiniest I ever saw OMG. Compared to that the Indian ones look like huge cockroach ! – the quality is indeed very good the steal is very strong so I needed pliers to shape it. This is a very good point because I was used to reshape before every performance the indian ones until they broke because of to much reshaping. Here the problem is solved the shape stays perfect even being cold. – at the begin I was concerned with the size of the lead but I realised it matches perfectly the writing of my Moleskin pencil wich is a huge 2B pencil ! – the painting is far better then the white color of the indian ones and they are usable painted whereas the indian ones not (you must remove the painting in order to be able to use them). However I experienced a little of stickiness of the painting. Personally I put them anyway in nail paint remover and use them unpainted. – the lead change is verry easy no nead of pliers or glue or any other crap in order to make stick the lead. The reciever is perfectly shaped so that the lead sticks firmly just by pushing it. – the magnetic part is quite useful and once you have it you become addicted. I put a little magnet in the cap of my pencil so that I can easily ditch it in front of the spectators. Verry nice! – last point the USG come all ready to use whereas the indian one’s have only 1 or two leaded and the other swami need to be made going trough a tedious procedure. 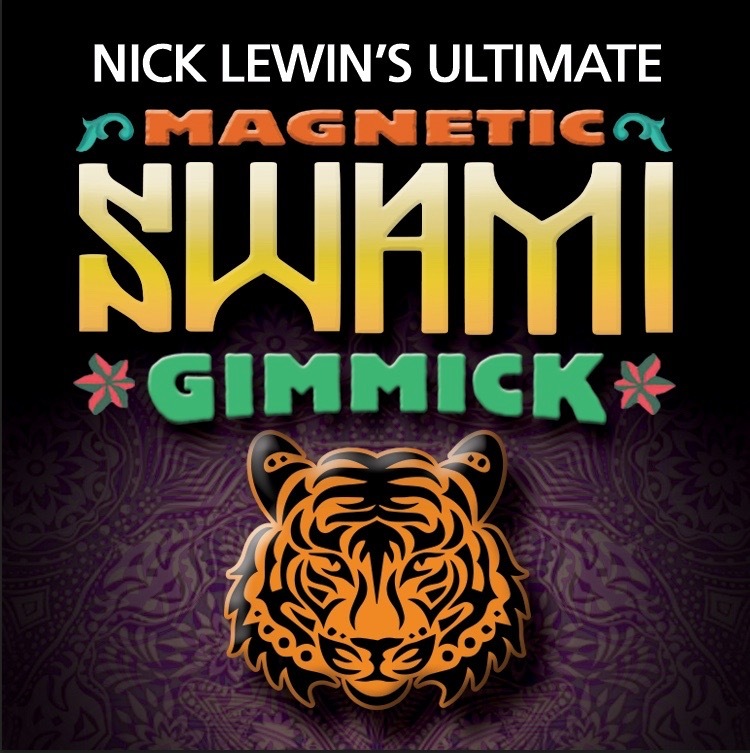 For more details and to order our Ultimate Swami Gimmicks visit our website www.lewinenterprises.com and go to the utility page. ~ by Nick Lewin on March 23, 2016.